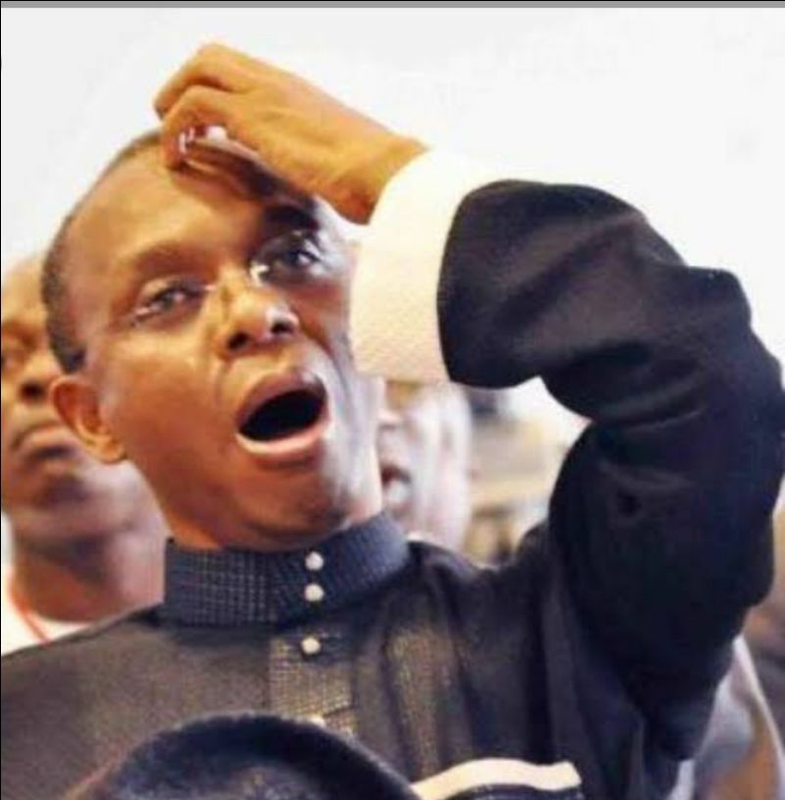 Gubernatorial candidate of the People’s Democratic Party (PDP) for Kaduna State, Isha Ashiru has joined others to condemned Governor Nasir El-Rufai’s “body bag” threat against licalvand international election observers. He said, the governor’s statement was born out of fear of impending loss ahead of the forthcoming elections. Ashiru spoke on Thursday in an interview with journalists shortly after he flagged-off his party’s campaign for zone 3 in the State held at Kafanchan, Jema’a local government area of Kaduna State. To him, it was not a new phenomenon to have foreign observers during elections in the country. “He too has participated as an observer in elections held in Ghana as such, it was completely out of place for him to have made such a statement. “It is only ideal to have representatives including foreign observers during elections like the one we are about to hold,” he said.